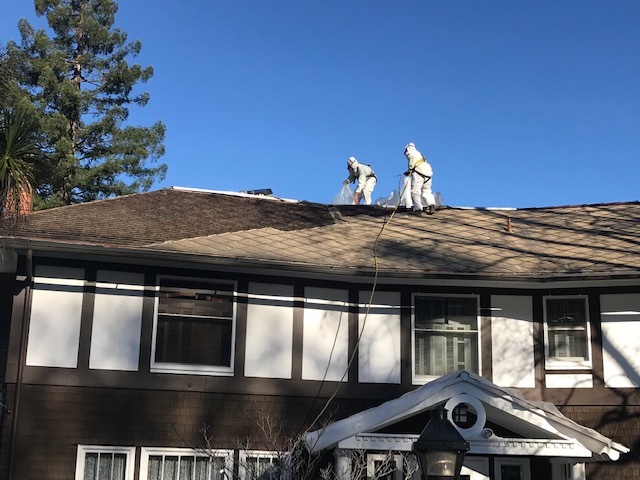 I want to take the time to thank you and your great crew for taking care of 7 Palm Ave. in San Rafael removing the asbestos shingles for my client, Ken Philo. I had a great experience with your whole staff from the time I contacted you and as I said goodbye to your foreman. 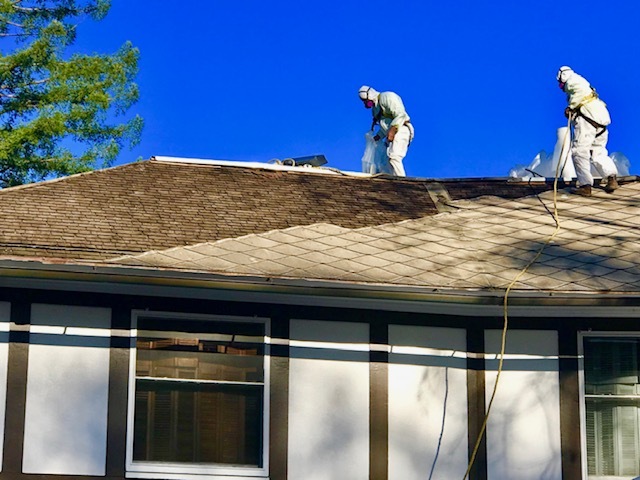 You guys were on time, took care of the customer’s surrounding property, and did everything that you said you would do, you were very easy to work with and your crew is very professional, caring and willing to go the extra limit to help us out in anyway possible. 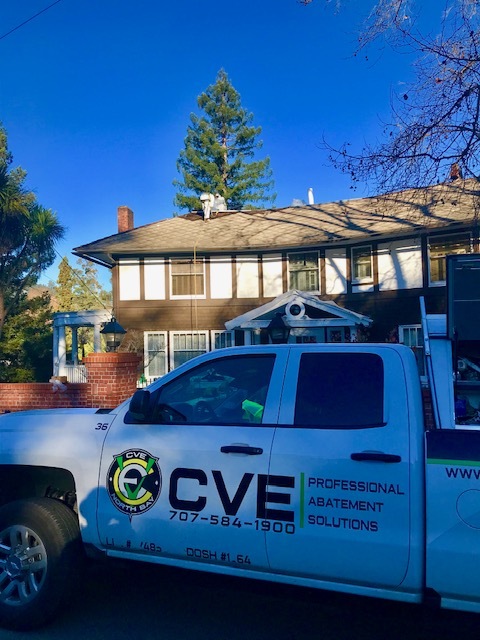 I look so forward to doing more business with you, your crew, and your company and to establish a great working relationship in order to promote the same final outcome for our clients.